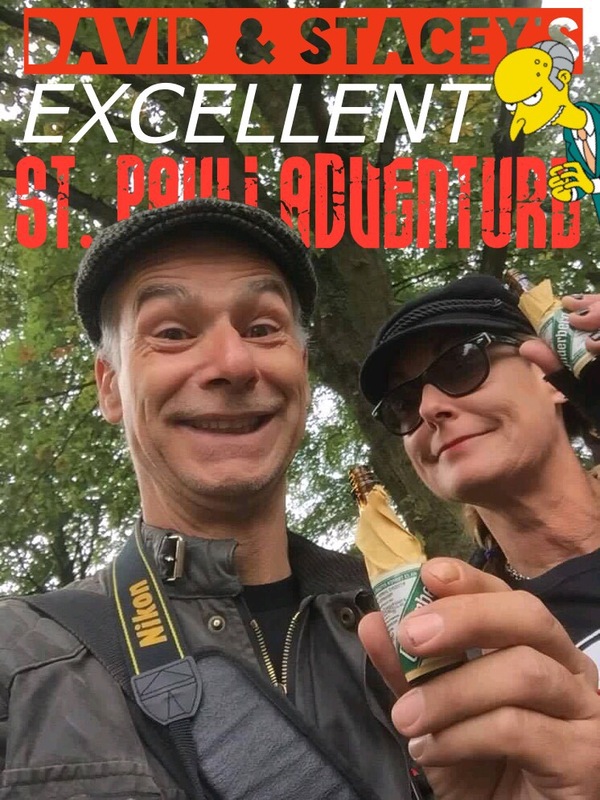 Our FCSP Toronto Ambassadors David and Stacey have descended on St. Pauli for the week including the match on Friday. Look here for some of their adventures in this friendly land. If you are there Sunday morning go to the fischmarkt. Everything from fresh laid eggs to the best wurst and beer for breakfast.